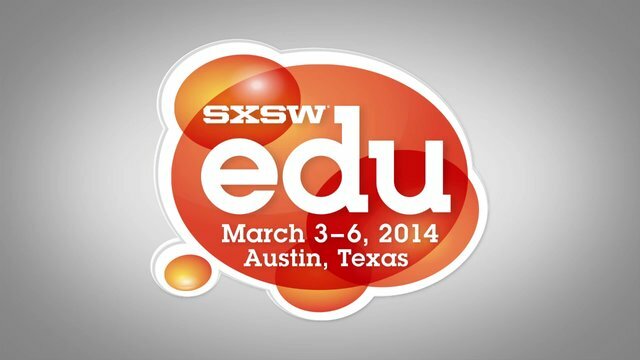 Are you planning to attend SXSWedu? And if so, what sessions are you looking forward to? SXSWedu Conference & Festival (March 3-6 in Austin) recently announced its sessions, some of which are incredibly relevant to the issue of digital equity that we’ve been discussing, specifically in Alaska. Below are some of the ones I’m particularly interested in. Thoughts: Recently at the State of the State speech, Alaska Governor Sean Parnell made education proposals ranging from a digital teaching initiative to expanding charter schools and rural boarding schools. What are your thoughts? Thoughts: Technology is disrupting the traditional school environment, facilitating 24/7, connected learning to help students become digital citizens in this increasingly global world. But what about places like Alaska that don’t have the home connectivity to support it? Thoughts: Again, technology does break down the traditional classroom walls making education available to students of all ages who would not otherwise have it. Alaska is a pioneer in leveraging technology to advance students in remote, rural environments. But without the infrastructure to support it, students in Alaska don’t have access to the same passport for learning. Thoughts: Focusing on getting students bandwidth and devices for learning before worrying about testing makes sense. This isn’t an either/or issue, but instead a necessity for total cost of ownership. Bandwidth is the foundation to build from, and must be on the forefront for thoughtful implementation. Want to learn more about Alaska’s unique relationship with Internet connectivity? Check out my blog post on the subject that I wrote for my Alaska E-Rate Blog Series.